If Wishes Were Horses, Then I’d Own a Stable! When I think about my life, I’m actually a pretty darned lucky guy. I’m healthy, my faculties are all intact, I have an interesting, steady job that keeps food on the table and a roof over my head, I have friends and acquaintances, and I live in a nice neighbourhood here in Vancouver. Kerrisdale is one of Vancouver’s older neighbourhoods, located in the southwest corner near the University of British Columbia. The environment is very green; there’s beautiful gardens, plants, and trees all around. Living here, you’re not even aware of downtown Vancouver which is about 12 minutes north via the Canada line rapid transit system. 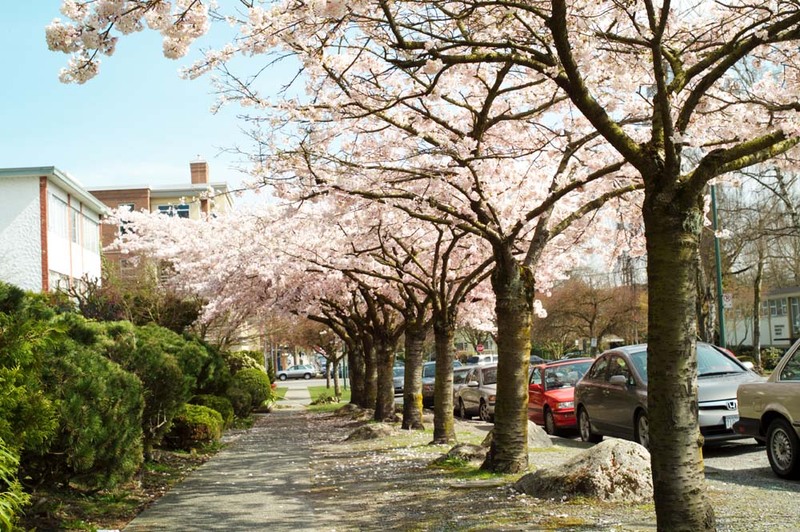 The “village” of Kerrisdale has everything you need within walking distance. It’s very reminiscent of Oak Bay on southern Vancouver Island where I grew up. There’s a coffee shop called Stock Up on West Boulevarde and 45th Avenue where I go for breakfast and coffee on the weekends. It used to be an old general store dating back to the early 1900’s. Now it’s a really nice place for meals and where you can buy food and sauces to go. The place has a heritage character and the staff are very friendly. It’s here that I read the weekend edition of the Vancouver Sun newspaper and take my time going through many of the excellent, well-written columns. But if there’s one thing about reading the Vancouver Sun that’s bittersweet, it’s that I’m reminded about the wishes for my life that still haven’t come true. Before I go any further, I want to repeat that I really do consider myself to be very fortunate in many respects compared to what’s happening in the world today. But at the same time, I do get wistful about a few things. There used to be an old tradition of graduate students from European universities taking a grand tour of study and travel when they completed their graduate degrees. It’s something I wanted to do when I completed my Master’s degree in 2011. 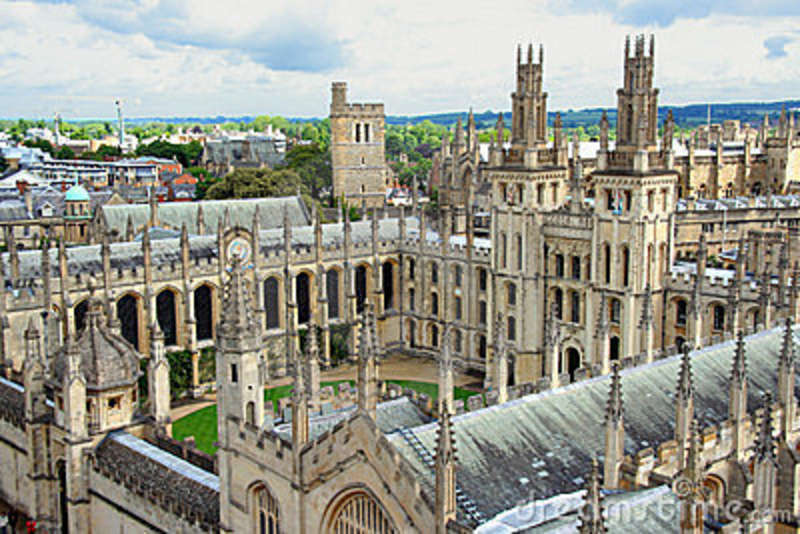 I would just die to spend two months travelling and visiting places like Oxford, The Sorbonne, The University of Heidelberg, and other famous historic places of learning. I’m a Vancouver Island boy at heart. That’s where I was born and raised. At this stage of my life, I would rather be back on the Island near the ocean, where life isn’t as frenetic and erratic as Vancouver (an expensive, smug city that’s pre-occupied with competition, social status, and wealth). I’ve never owned real estate in my life, so I don’t have the financial means to even scrape up a down payment for something. 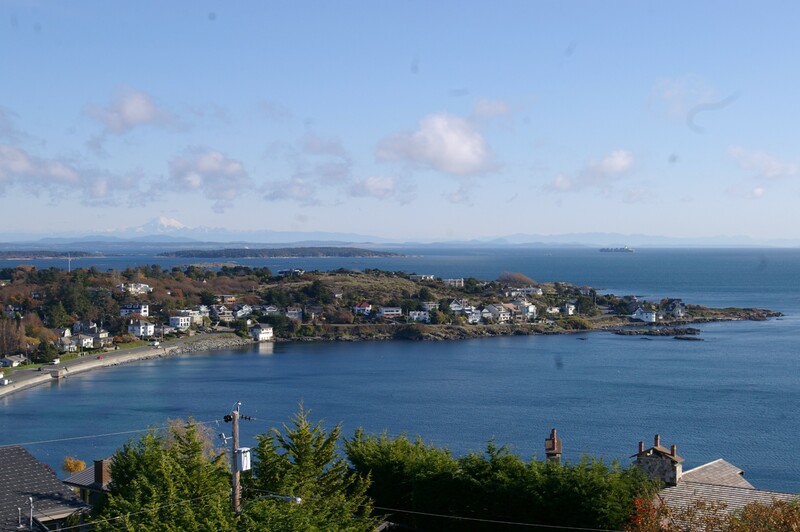 When I was young, our family lived on waterfront property in Victoria. I so very much wanted to have my own small place by the sea when I grew up. All these years later, that wish is now out of the question. 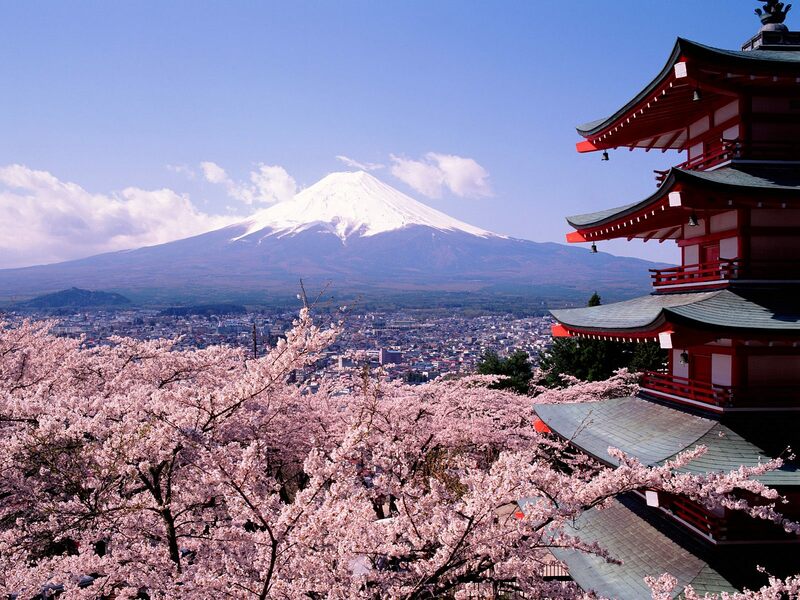 The best thing I did in my life was take a chance and live in Japan for several years. I loved my life in Tokyo and the many Japanese friends I had there. Getting away from North American society taught me about self-reliance and experiencing other cultures. The history and geography of Japan intrigued me. I walked on the grounds of 2,500 year old temples, climbed the Japanese alps, bathed in live mountain hotsprings, took part in ritual festivals, attended sumo tournaments, and travelled around the country. Looking back, I think I should have toughed things out for a few more years, rather than run back to North America in 1994. 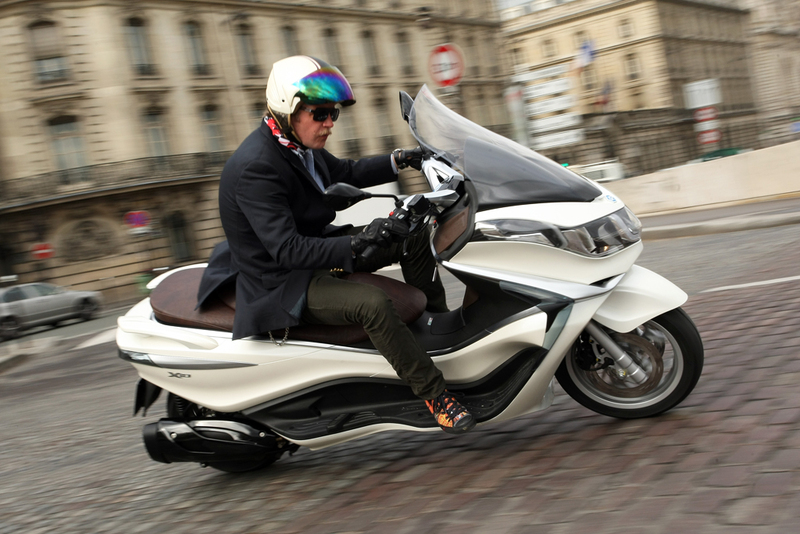 I miss not driving a motor scooter – it’s been almost 30 years since I stopped using one. There’s something about travelling through the air and feeling it rushing past that I found invigourating. I loved how your bike responded to the slightest shift in bodyweight, like you’re flying. When you’re in a car, you’re confined. Automobiles never appealed to me. Maybe it’s because I’ve never owned a car that I’m not keen on them, but I’d much rather prefer the feeling of travelling on two wheels instead of four. Today was Election Day in British Columbia, the finale of the four week provincial three ring election circus. As I’m writing this post, the British Columbia Liberal Party (aka Stephen Harper Fan Club – BC Bluenose Chapter), pulled off a stunning upset and will form the next government for a fourth consecutive mandate, with Christy Clark possibly leading them, that is, if she wins her seat of Vancouver Point Grey, which is up in the air at this moment. I live in the riding of Vancouver – Quilchena, a place of very well educated, wealthy, starchy conservatives who historically have always elected similar well educated, wealthy, starchy conservatives to the provincial legislature. I’m very well educated, not at all wealthy, and I can’t stand conservative people. So I fit in like a triangular peg in an round hole. The starchy people elected their starchy candidate. I voted for the New Democratic candidate in my riding because I am more concerned about the environment than economic development (GASP! HERETIC!). He’s naturally organic, which is anathema to the wealthy, starchy people. Of course they wouldn’t elect him. As a member of the Globe & Mail BC undecided voter panel, we were asked if we had made up our minds about who we would vote for today. They selected 15 answers that were printed on Election Day in their entirety. My post was published! I feel like it’s a dream come true, because one of my goals as a writer was to be published one day in a major national newspaper like the Globe and Mail. Who am I going to vote for? It all comes down to who do I think will best represent the riding of Vancouver-Quilchena. As I’ve said before, this riding has been solidly B.C. Liberal for a long time. It has always been a ‘safe’ seat for them. For me, the choice of who to vote for is pretty straightforward. 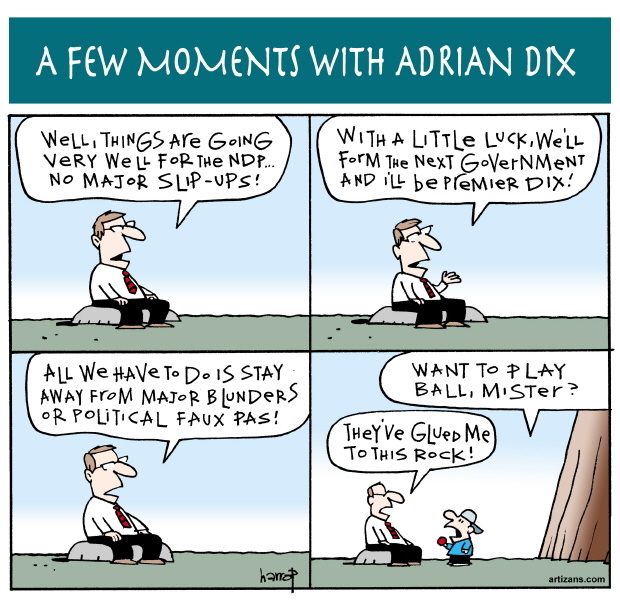 Do I want to vote for Andrew Wilkinson – former B.C. Liberal president, deputy minister, ‘establishment candidate’? No. Do I want to vote for the Conservative candidate? No. Do I want to vote for the Green Party candidate? Wait – has ANYONE seen the Green party candidate? No. That leaves me with the NDP candidate Nicholas Scapillatti. I’m going to vote for him. To put this in perspective, the last time I voted for the NDP was in 1991 in North Vancouver-Lonsdale. Why am I voting for Nicholas? He’s actively involved in salmonid enhancement programs. He’s involved in sustainability development. He’s a small businessman, as opposed to a corporate type. He co-authored an environmental dissertation with Dr. David Suzuki. He shares my concern for long-term environmental issues, which I personally feel outweigh economic development. I’ll also say this. I haven’t forgotten how many children have died in foster care under the Ministry of Children and Families during the 12 years of B.C. Liberal government policy. Nobody wants to talk about dead children and the cutbacks to social policies that contributed to the Ministry letting this happen. And everyone has forgotten the stellar work done by Children’s Commissioner Mary Ellen Turpel-Lafond and how the B.C. Liberals tried to silence her report on their failures. But she screamed bloody murder and publicly shamed Gordon Campbell and minister Mary Polak. And you want the same B.C. Liberals back running the show after 12 years? It seems they do. And I’m extremely unhappy about the result. On the bright side, at least the Green Party landed a seat in the BC Legislature. I’ll take any small silver lining from this dismal electoral cloud. Probably one of the best pieces of advice I received about writing came from a chance meeting ten years ago with the great Canadian writer John MacLachlan Gray, the creator of the award winning musical production Billy Bishop Goes to War. An acquaintance introduced me to him at the Cheshire Cheese Inn on West Boulevarde in Kerrisdale. I told him I wanted to do more writing, and asked if he could provide me with any advice. Write. Just write. Grab a pen, a yellow pad of paper, find somewhere quiet, whether it’s a rock or whatever works for you, and just write. It’s been almost seven weeks since I started The Grumpy Ferret. I wasn’t sure how people would react to this blog, but so far I’m pleasantly surprised at how things have developed. One of my biggest worries was if I’d be able to think of things to write about. Looking at the posts I’ve published so far, there’s no doubt that I have no problem finding something to say! If anything, I’m suffering from a surplus of ideas 🙂 After 1 1/2 months, the blog has been viewed 321 times and there are 14 people who decided to follow along. I’ve had visitors from Canada, the USA, Australia, France, and Germany. Thank you for the votes of confidence; I really appreciate it. Knowing that I have a small audience of people expecting regular posts helps me to keep going. I’ve received some positive reviews from an extremely tough critic – my Mother! Believe me, this woman isn’t afraid to tell you if you write like crap – just ask my father the professional novelist! Writing these posts helps me to discover my ‘voice’. It’s not easy to figure out one’s writing style. I try to write clearly, concisely, and hopefully with a tinge of humour. When I really care about something, my words become more passionate and I’m not afraid to use strong language without resorting to profanity. A friend asked me about this; I explained that I only use profanity in my writing when there is a specific need for it to emphasize a point. The English language is so vast; four letter words are really not necessary. Finally, I’m trying to strike a balance between posts that are light hearted and those that are serious. I don’t want to become consumed by the ‘Dark Side’ of blogging. Sadly, the Cheshire Cheese recently closed after almost 40 years and is about to be demolished to make way for yet another high priced Vancouver mixed commercial/residential condominium project. I’ll miss their Emerald City Martinis and the fish and chips. But I won’t forget John MacLachlan Gray’s advice. Today I’m famous – sort of. About two weeks ago, the Tyee website launched a Love Letters to Local Biz contest to promote neighbourhood small businesses in British Columbia. They have some pretty nice prizes, such as a weekend at a nice lodge in Tofino on the west coast of Vancouver Island. I’d just returned home from my favourite coffee shop called Stock Up. I went online and saw this contest asking for people to write love letters about their favourite local businesses. My inspiration flash bulb went off. I decided to write a love poem because pretty much all the entries I saw were just letters. I wrote the poem and submitted it. This morning I visited The Tyee website and saw there was an update about the contest. To my great surprise, I found my love poem published for everyone to see! There’s a great thrill that comes when you see something you wrote on a whim getting published. There’s a place with scones and coffee just for me! And the smiles that they give out are all free! Feel life’s passing you by? The cure’s their Shepherd’s Pie! It’s sure to make your stomach laugh and sing. The folks from Yonkers just go bonkers for that thing! Stock Up even serves you beer. That’s enough to make me cheer! Their famous Christmas Turkey dinner is to die for! Who needs @#?!! Gordon Ramsey? We have Stock Up. Who could ask for anything more? Shall I compare thee to a salad? Thou art more savoury! Am I Really Talented? Or Am I Fooling Myself? Dear Vancouver – Please Hire Me! Stop Calling me a Baby Boomer!